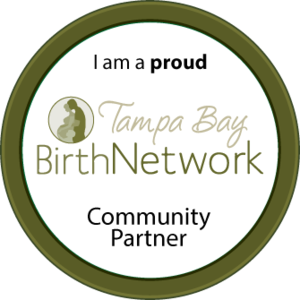 A Blog Post by Laura Kate Ludwig of Milk and Cookies Birth Services LLC. Laura leads mom's groups at the Community Roots Collective twice a month. For the current schedule, visit the events page or facebook page. There is a pervasive myth that there is nobility found through suffering. We are to from an early age that to suffer is be noble, in our suffering we demonstrate our commitment, our dedication, our loyalty, and our character... but is this really true? Is this the message we should be sending mothers? If you really love your child you will suffer for them. Suffering isn't about love, it’s about pain, control, and a lack of options; suffering encompasses a great deal of concepts and feelings...but love is not among them. I have yet to meet a mother who doesn't feel guilty for one reason or another. She might feel guilt over having a caesarean section instead of a vaginal birth, or utilizing an epidural, or bottle feeding formula, instead of breastfeeding or pumping, or staying home, or going back to work, etc, etc. Being a mother is fraught with feelings of inadequacy, loneliness, and desperation... and no one warns you. What is perhaps even more frustrating is a phenomenon commonly referred to as “the mommy wars” in which women judge and ridicule each other based on a singular decision such as infant formula vs. breastfeeding, or a series of decisions, such as returning to work, or sleep training; in order to validate their own parenting choices, and advance their personal or political agendas. It is astonishing to me how often I hear mothers whisper, or in some cases scream in SHOUTY CAPITALS on a message board, to one another about their superiority over other parents, without ever meeting them. We have allowed our personal sense of self as women, and as mothers, to be defined in a way that is astoundingly dangerous! Loving your children, caring for their wellbeing, and your own wellbeing does not have to be counterintuitive. 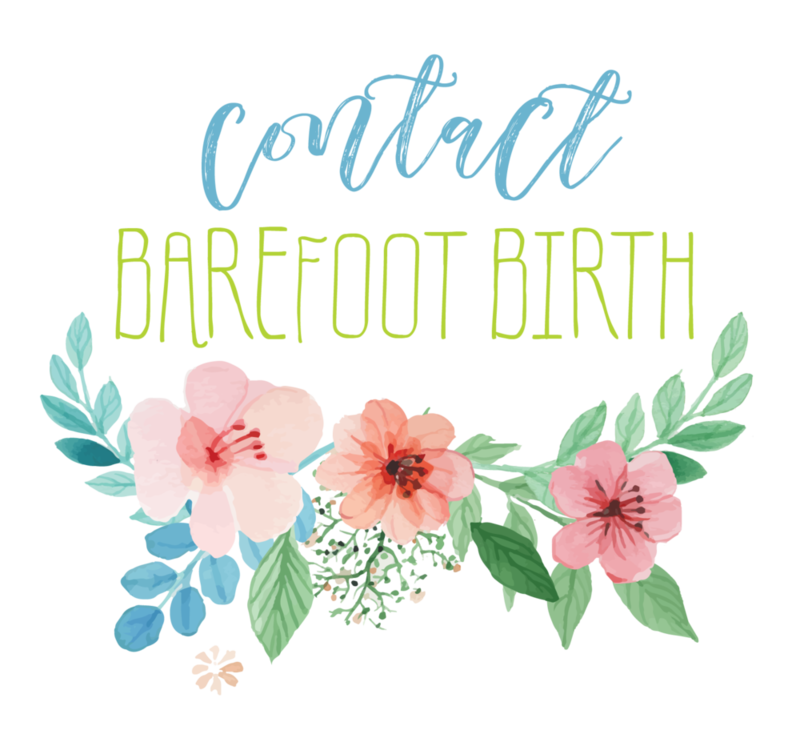 Obviously as a doula, and a lactation counselor my perspective is slightly different than other people’s, my experiences have shaped the way I view pregnancy, childbirth, infant feeding, family sleeping arrangements, and parenting general, but perhaps not in the way your might imagine. I have had the privilege of being a part of many families lives as they welcomed their children into the world, and I am deeply honored, and humbled by those experiences. My clients have come from a variety of different racial, ethnic, religious, and socioeconomic backgrounds, and what I have learned above everything else is that we as humans, as mothers, and fathers, as parents, as patients, and as people, we NEED to have our needs respected, and we NEED INFORMED CONSENT. I don't believe natural childbirth is the right choice for everyone, I do not believe all mothers should or can breastfeed, I do not tell my clients they have to sleep with their babies, nor do I demonize families who don't make their own organic baby food from scratch; what I offer and what I think we should offer all mothers is information, facts, and advice based on scientific evidence, and compassionate care. I cannot tell you how many times women I have just met, have been ashamed to tell me their birth stories; as a doula they assume I will chastise them if they didn't give birth vaginally, and without drugs. So many mothers I have spoken to say they feel harshly judged by their friends and by society for feeding their babies formula. These statements deeply sadden me. I have made it my personal and professional choice as birth worker, and a human being not to judge people, but rather to support them, and offer them the best information at my disposal to help them make the choice that is right for them, instead of telling them what I think is right for them. We have lost our way, we have strayed from the path of compassion and knowledge, & instead we are inundated with snarky comments and hateful chastisements, typed in anonymity, and regarded as truth. As women we must demand more from society at large, and from each other. We are powerful, resourceful, and innovative; we must not tear each other down, we must come to each other’s defense, we must offer kindness, and empathy in the face of self righteous posturing. If there is one lesson I think we have fundamentally missed it is this.... your life experience need not impact your future, nor should it be applied to your fellow human as a template for either success or failure. There in not one defining attribute which constitutes being a “good mother”. Every child, and every mother have unique needs, abilities, limitations, and desires and as such we should celebrate the many forms of love and nurturing in existence, and eliminate the our need to advance our own agendas, at the expense of others.